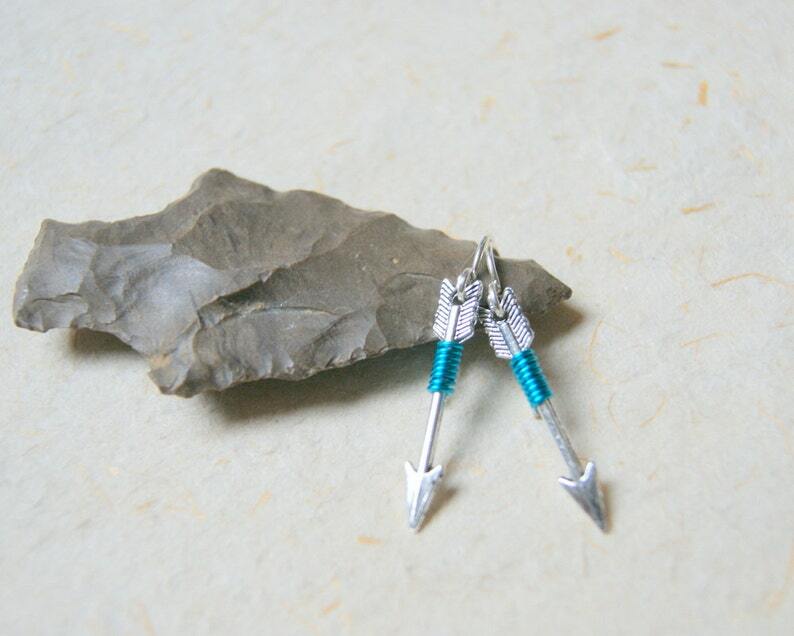 Arrow earrings comprised of silver arrows, wrapped with wire and hung from sterling silver french earwires. 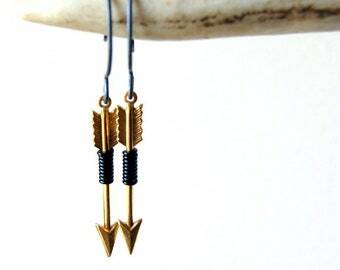 Arrows measure 1 1/4". Choose wire color at checkout. 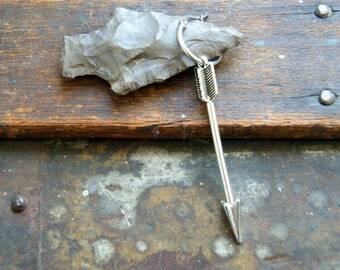 Overall length: 1 5/8".